At whiskey tasting events, I often end up feeling like Dorothy from the Wizard of Oz. Not only is there the lollipop guild of cocktails to sample, I tend to skip through the vendors like I’m on the yellow brick road as each of my friends ends up shapeshifting into the squeaky tin man, the cowardly lion putting up his dukes, and the brainless scarecrow who doesn’t know when to hit the brakes. Rounding out the charismatic cast of characters is Glinda, the good witch of the north, other than the many enchanting whiskey representatives, each tapping their wands to produce thimble-sized samples of delicous spirits. Such is the second annual Orange Coast Whiskey Classic happening on Thursday, Nov. 9 at the Crevier Classic Car Museum. The world of whiskey is incredibly vast, and having so many to sample and compare at once is the best way to discover something new. 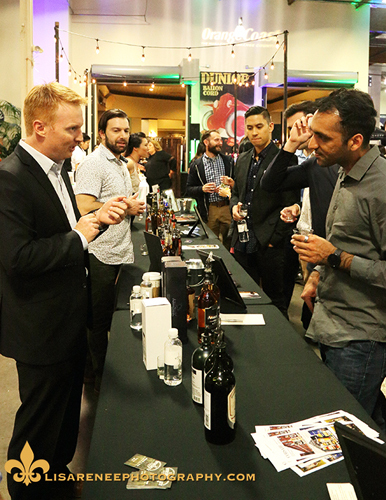 There will be Scotch, bourbon, Irish and Japanese whisk(e)y’s on hand to geek out on. Some of the key differences include the varying grists, fermentation, distillation methods, barrel aging, locale, and blending. One doesn’t need to visit the wizard to be granted access; simply visit Eventbrite to purchase a ticket. 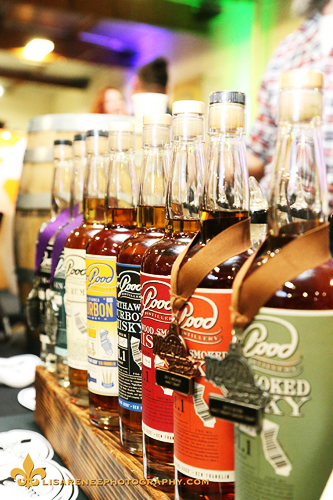 The evening includes access to more than 30 different whiskey brands, a keepsake tasting glass, savory bites, sweet treats, and fun entertainment. Cigar rollers will be rolling tobacco leaves, whiskey experts will wax poetic about the history of each spirit and tasting notes, and don’t forget about the special charity raffle! The best part, your ticket includes a one-year subscription to Orange Coast magazine! At the end of the night, click your ruby red heels three times for a Lyft home. The service has partnered with us for 20 percent off your ride, to and fro, with code WHISKEYCLASSIC. Thursday, Nov. 9, 6 to 8:30 p.m.
You must be 21 to enter. Please drink responsibly!